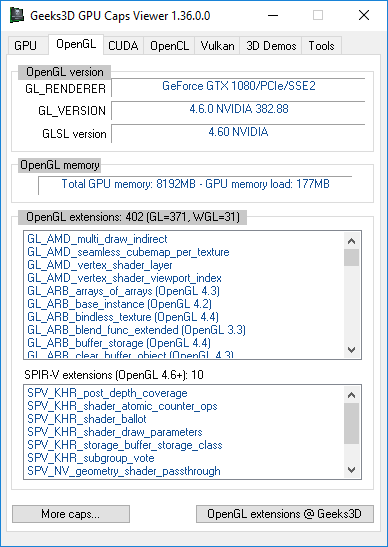 R382.88 exposes 402 OpenGL extensions (GL=371 and WGL=31) for a GTX 1080 on Windows 10 64-bit. 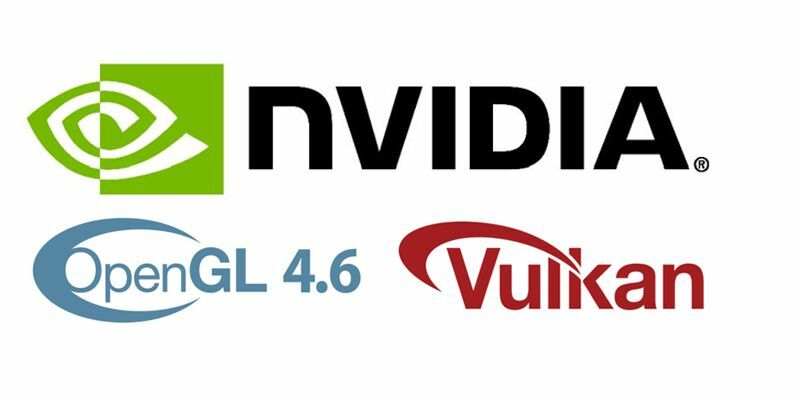 OpenGL 4.6 introduces OpenGL/SPIR-V extensions as well that allows to support SPIR-V modules in OpenGL. 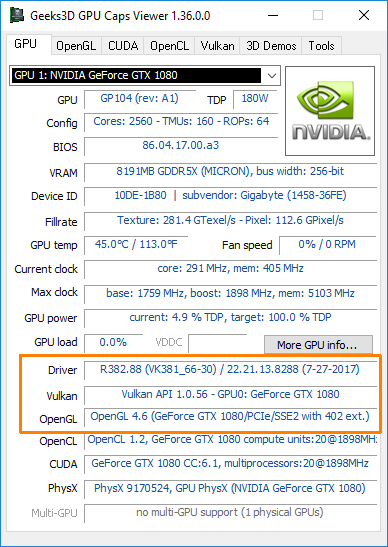 R382.88 exposes 10 SPIR-V extensions.